In today's post, I will give you different Stylish text converters. With the help of which you can convert your written text to various unique styles. You can use Whatsapp, Facebook, and Twitter on any social media network created with their help. If you want to post stylish names or status on Facebook, you can do these text in the generator. If you have to write a message in stylish, then you can write with the help of converters . If you also like to have your name written in different stylish words, then read this post to the last. 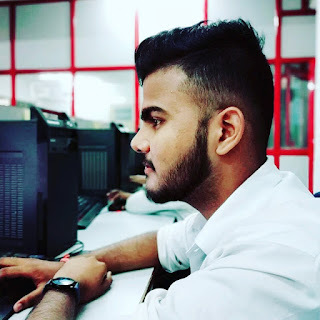 [Facebook Hacking] How to create facebook phising page And How to hack facebook account using phising page? Convert Text Into New Styles !!! Step1 ; First of all you have to enter your text in the box . 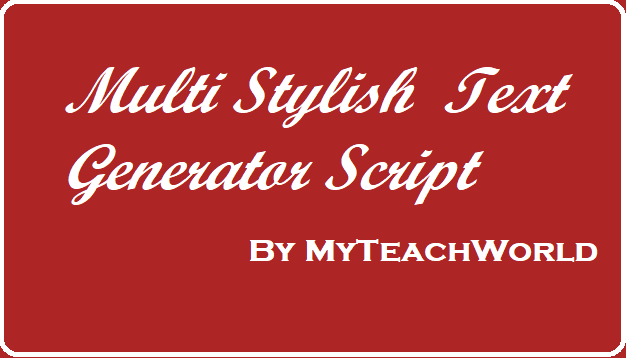 Step2 ; Then click on Generate Multi Stylish Text. Step3 ; Now you can see that what you wrote has come in various unique stylish texts.